Welcome to the "Tiger Battalion," ULM's Army Reserve Officer Training Corps (ROTC) program. 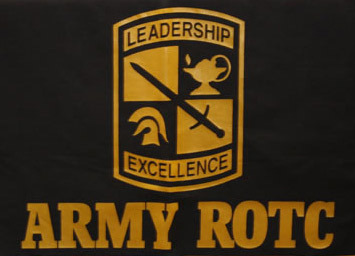 Academic excellence is our "first priority" for all students enrolled in the Army ROTC program. While Grambling State University administers the ROTC program for ULM, Louisiana Tech, and Grambling, you are a ULM student and take classes on the ULM campus. Students learn how academic success is a priceless career builder at every academic level. By using academics effectively and committing to quality training and good decision making our students build the desire to exceed standards in other areas of leadership development and academics in the classroom. Your participation in the ROTC program develops your leadership skills, enhances you professionally, and teaches you how to be a true team player. No matter where you go after the ROTC experience you will have the characteristics and leadership principles to utilize throughout life.